Kansas City, Mo. 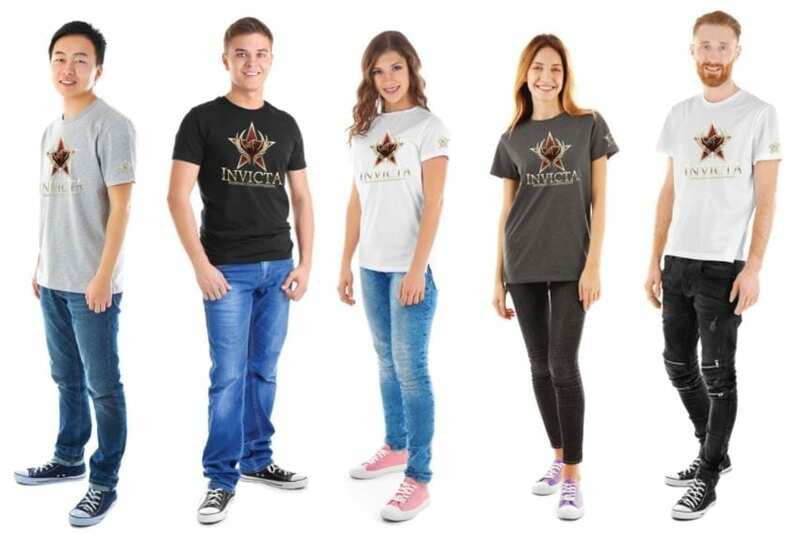 — Invicta Fighting Championships has a launched a new online store. Visit shopinvictafc.com for the latest merchandise from the world’s leading promotion for female athletes. Shirts, hoodies and headwear are currently available for purchase, with additional items coming soon.